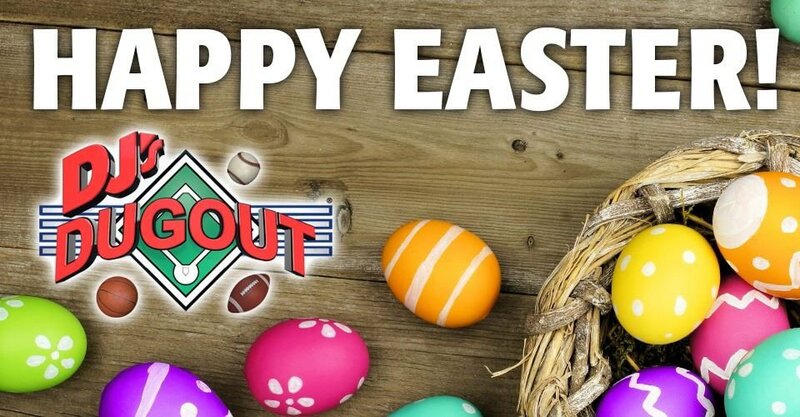 Happy Easter from DJ's Dugout! All DJ's Dugout locations are closed today so our team members can enjoy the holiday with family & friends. SATURDAY NIGHT! DJ's Dugout Miracle Hills, Downtown, Aksarben, & Millard locations ONLY will be showing Omaha's own Terence "Bud" Crawford vs Amir Khan Pay-Per-View fight on April 20th. NO COVER! Our NEW & delicious Sunni Ale is now available at all DJ's Dugout locations! 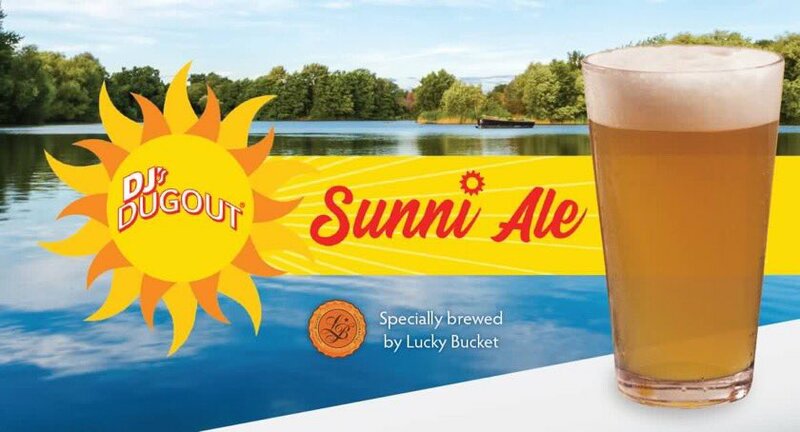 We teamed up with @LuckyBucketBrew to create this light, crisp, delicious Blonde Ale with an easy drinkable citrus flavor! Stop by your favorite DJ's location & try it today! THIS SATURDAY NIGHT! 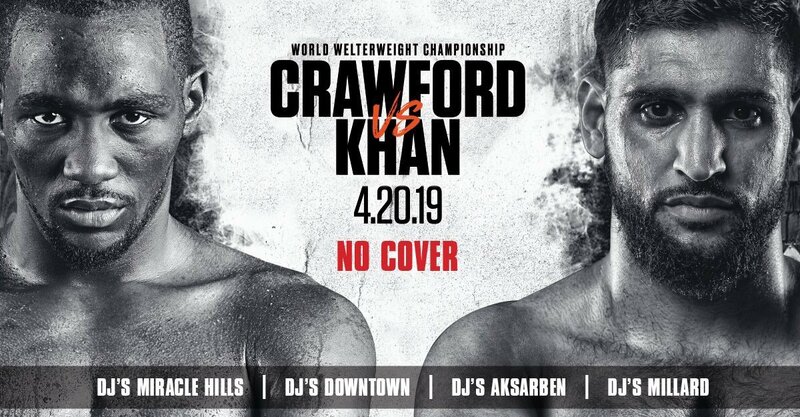 DJ's Dugout Miracle Hills, Downtown, Aksarben, & Millard locations ONLY will be showing the Crawford vs Khan Pay-Per-View fight on April 20th. NO COVER! Spring Football Fever! 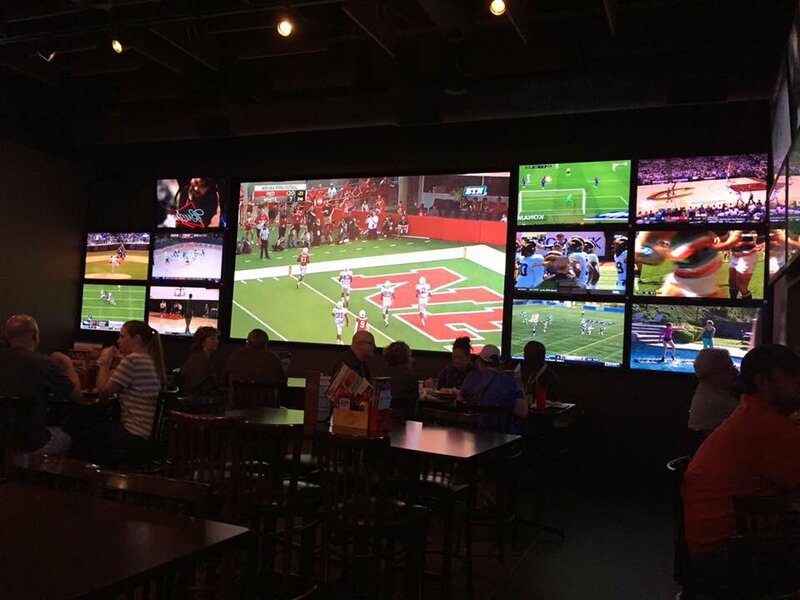 Experience the Nebraska Spring Game at 1pm with us at DJ's Dugout! Delicious food, great drinks, & wall-to-wall media screens!